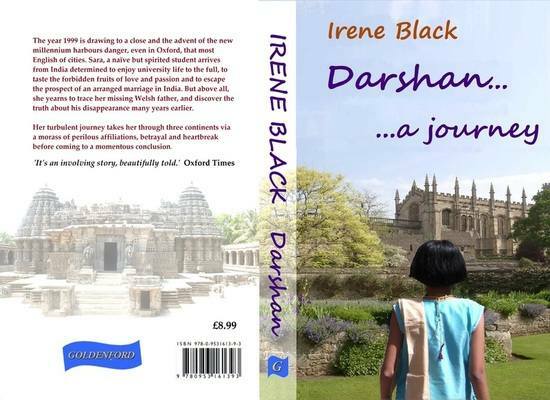 As of today Darshan has a new cover (see below) which will be on all copies purchased through online websites and bookshops. Until further notice the old cover will be on copies purchased through this website. For a further discount on the old cover please contact the website.